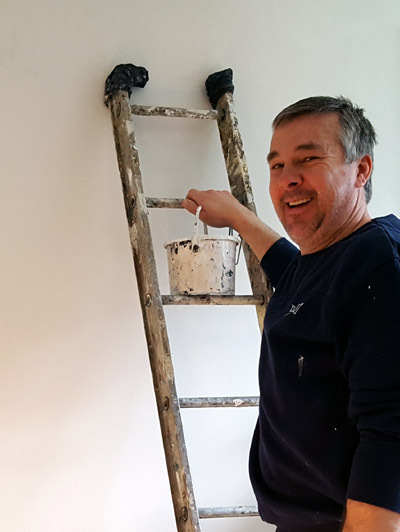 I know it’s only November, but my schedule has been filling up very quickly with customers wanting their properties decorating in time for the big day! I have decorating in Chippenham to do next for a customer who is having family staying over the festive period. If you are keen to have a refresh of the living spaces in our house, please get in touch.